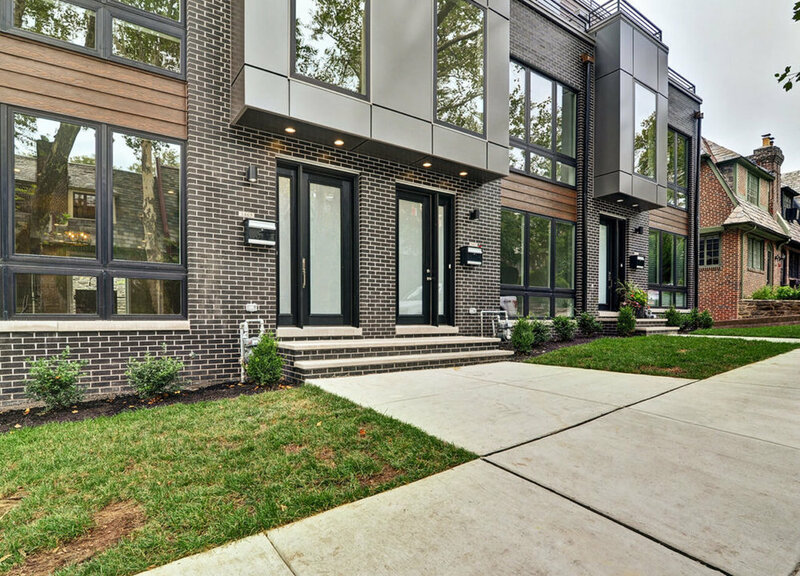 A modern oasis nestled in the East Fall's Neighborhood, 3465-73 are four luxurious single-family modern style townhomes. 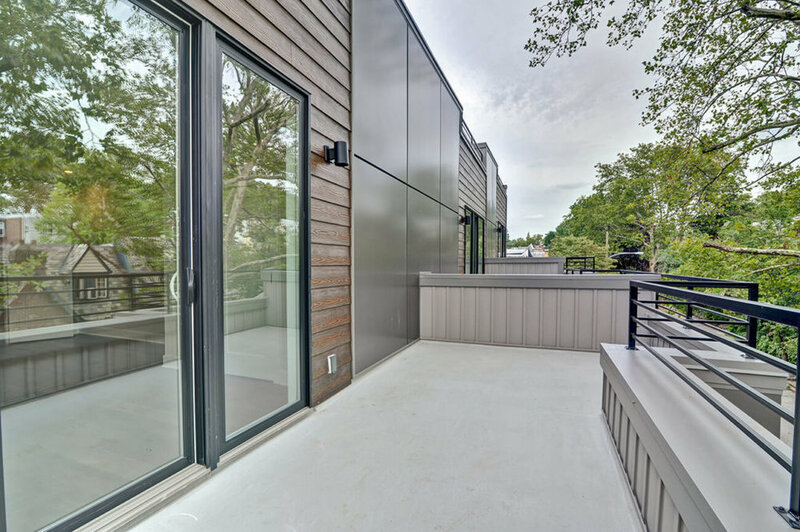 The three-story ground-up development features three-bedroom units, with three and a half baths. The private rooftop deck features 360-degree views. 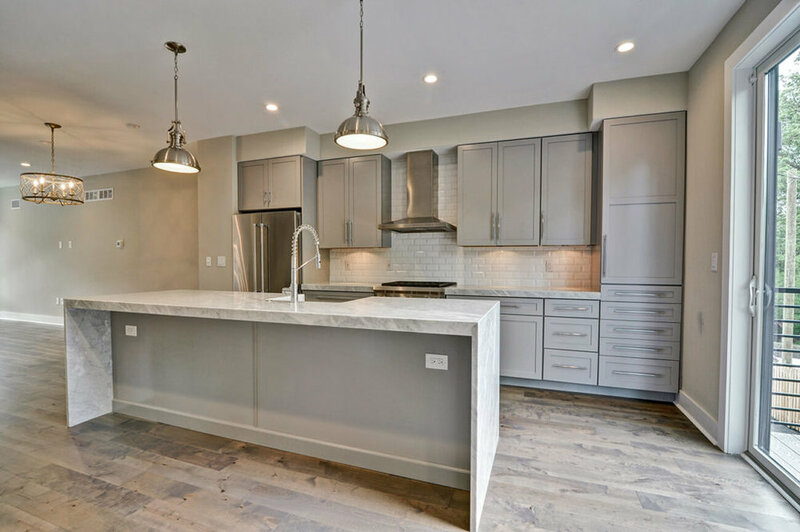 At 3,200 square feet, this property offers a spacious living environment, with easy access to Center City.